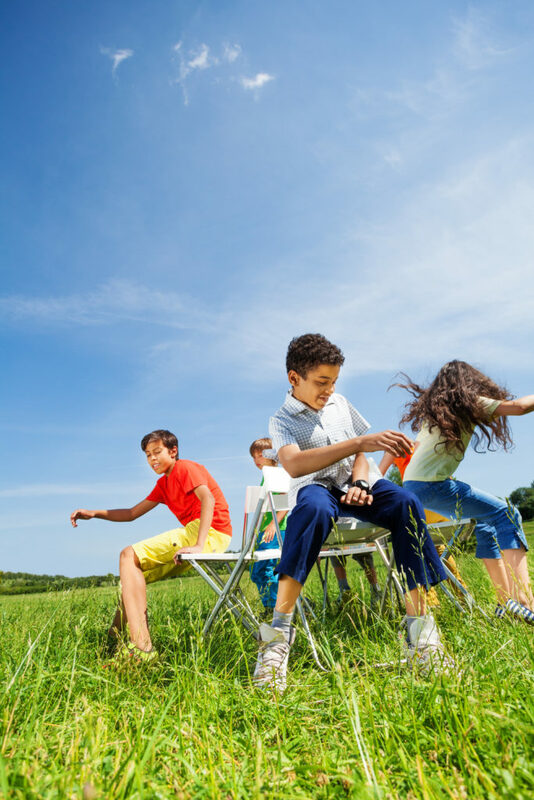 Remember the game musical chairs? A chair is taken away and everything changes—but no one realizes it until the music stops. Over the last decade, I’ve watched the healthcare landscape change dramatically. To stay competitive, hospitals across the nation are consolidating in record numbers. They are focused on making sure that when the music stops, they don’t find themselves without a chair. Or perhaps even worse, find themselves sitting in a chair next to partners they don’t like—or trust. Of course, the changing healthcare landscape isn’t just impacting hospitals. 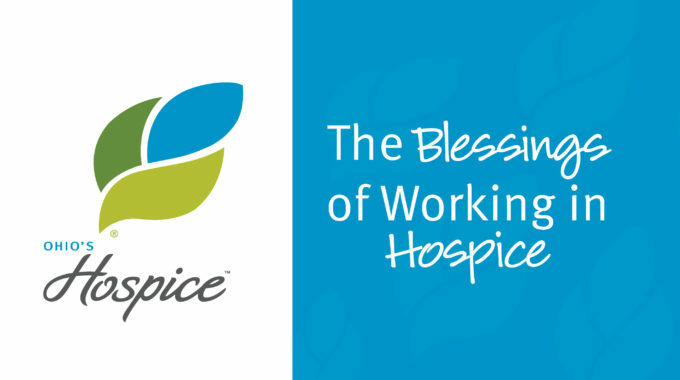 It also is spurring other healthcare organizations, including hospices, to assess their options, too. By joining forces, we can maintain our deep commitment to mission-driven work and serve more patients and their families. 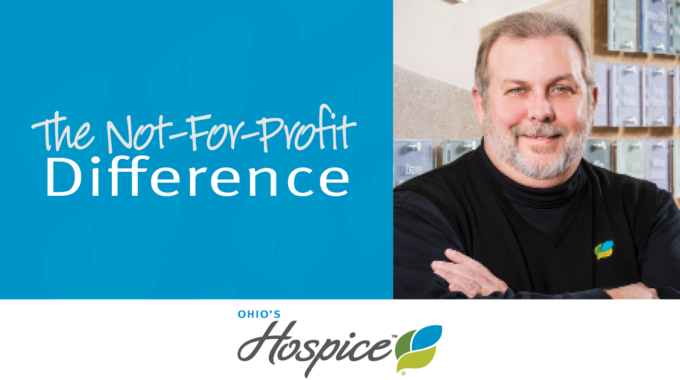 As the regulatory landscape squeezes hospice budgets, we realized we could either cut costs or share costs. 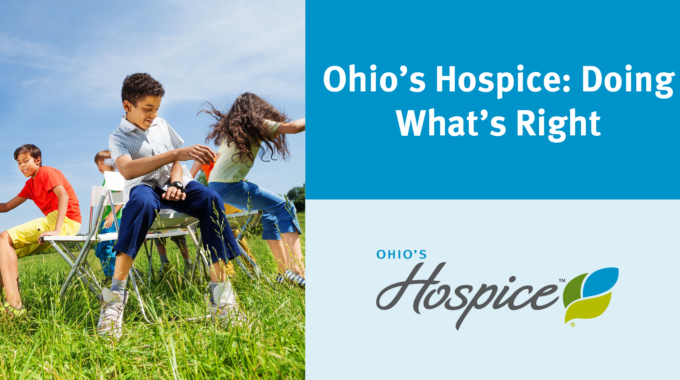 As budgets tighten, and the music slows down, the goal of Ohio’s Hospice is not only to have a chair. It’s to be sitting with strong partners who understand that hospices should not be about making money. They should be about making lives better—for patients, for families, for all of us who want to make end-of-life care a deeply caring experience. DNR versus AND Designations: How are They Different? 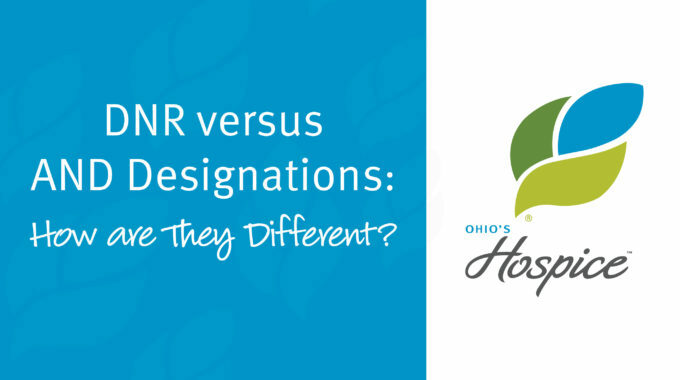 next post: DNR versus AND Designations: How are They Different?